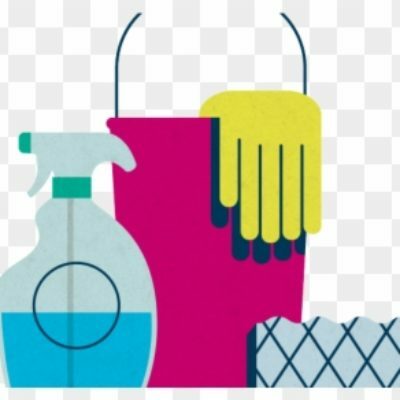 We are having a workday March 30th at 9:00 am. We will be working inside and could use all the helping hands we can get. Please bring a bucket. 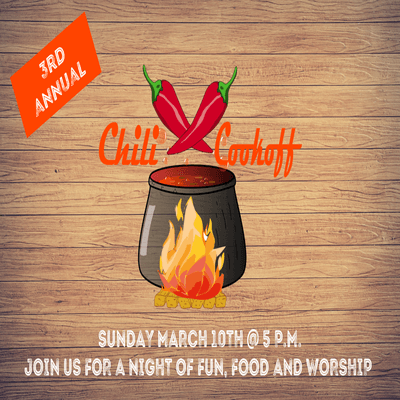 The third annual Chili Cook-Off will be March 10th. The chili judging will begin at 5 with worship at 6:30. Please make sure you fill out the slip in the bulletin, so that we know how many will be attending and who will be making chili. 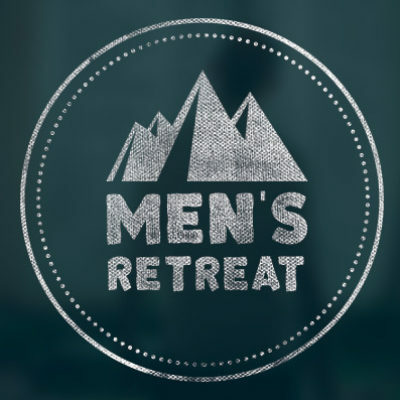 The Men’s annual Retreat Weekend will be Friday March 8th with dinner at 5:30 and Saturday March 9th breakfast will be at 8:00 right here at the Rock. Save the Date! Saturday, February 23 we will be having our Adult Game Night at 5:30 here at the church. Child-care will be provided. There will be more information fourth coming. 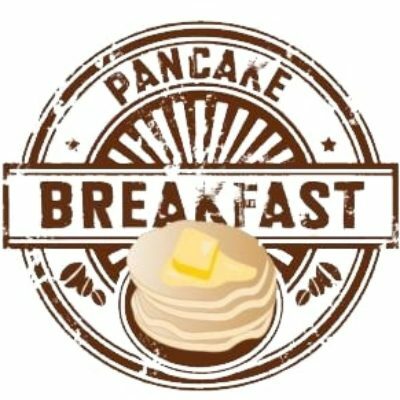 Saturday, February 23 we will be having our Men’s Pancake Breakfast at 8:30 AM here at the church. Bring your appetites and be ready for some great fellowship, food and fun. We will be having Christmas Eve service at 7:00pm. It’s time to go public with your faith! Never been water baptized? 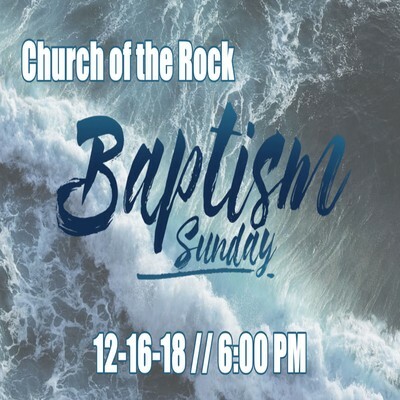 Here’s your opportunity… Sunday evening at 6:00 PM December 16th right here in our sanctuary, we are having a baptism service. 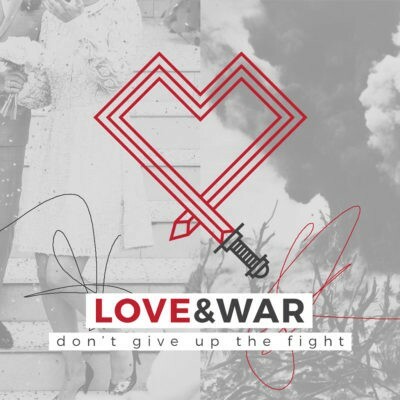 Those desiring to follow our LORD’s lead – can sign up today in the Welcome Center. 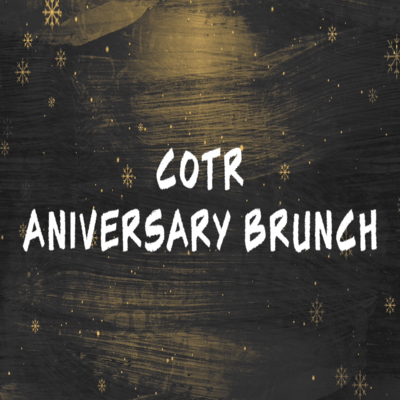 Our annual COTR Anniversary Brunch will be December 9th at the Georgetown following service. There will be a sign-up sheet soon. We need to know how many will be coming.